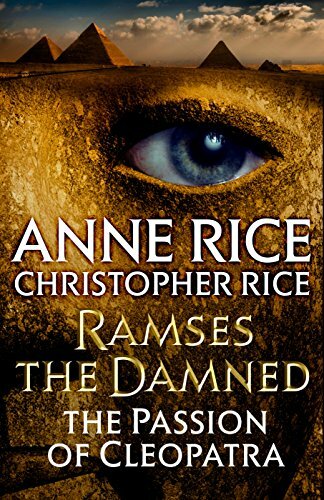 Ramses the Great, former pharaoh of Egypt, is reawakened by the elixir of life in Edwardian England. Now immortal with his bride-to-be, he is swept up in a fierce and deadly battle of wills and psyches against the once-great Queen Cleopatra. Ramses has reawakened Cleopatra with the same perilous elixir whose unworldly force brings the dead back to life. But as these ancient rulers defy one another in their quest to understand the powers of the strange elixir, they are haunted by a mysterious presence even older and more powerful than they, a figure drawn forth from the mists of history who possesses spectacular magical potions and tonics eight millennia old. This is a figure who ruled over an ancient kingdom stretching from the once-fertile earth of the Sahara to the far corners of the world, a queen with a supreme knowledge of the deepest origins of the elixir of life. She may be the only one who can make known to Ramses and Cleopatra the key to their immortality—and the secrets of the miraculous, unknowable, endless expanse of the universe. A terrible pile-up on a deserted West Texas highway. A massive dust-storm cutting off communications and obscuring visibility. A father, his estranged son, and a small band of survivors marooned, waiting for help, unaware of the things that are out in the dust, waiting, watching, drawn by the scent of blood. Are you tired of boring novels? Looking for something you can't put down? It's time for your operation. Christian Windsor is a certified genius. He's also autistic. Social situations? Not for him. Friends? No thanks. At 23 years old, with two PhDs, Christian joins the FBI's most dangerous division. The Exceptional Crimes Unit. His first assignment? A serial killer on a rampage. Nicknamed The Surgeon, he's cutting the eyeballs out of women. That's not the only psychopath lurking in the shadows, though. There's another, and Christian can't see him: his partner. The world renowned psychiatrist, Luke Titan. Bodies are showing up with dark holes instead of eyes, and Christian is racing against time to understand The Surgeon's identity before more die. 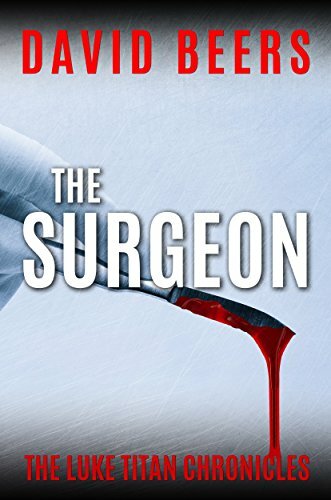 Can he stop The Surgeon, though, before his own partner kills him? Christmas Eve 2005. Eight year old Michelle Harper is the only survivor in a horrific massacre that has left her four siblings decapitated, and her mother slowly dying as her innards ooze out onto the second floor landing, the words Santa Took Them written in blood on the bedroom wall. 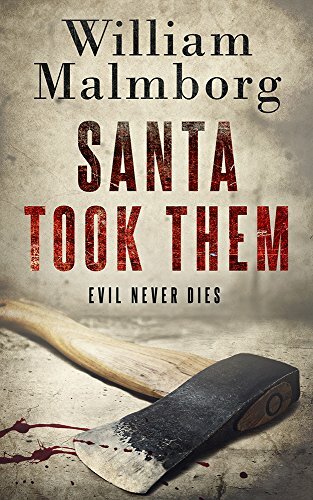 Ten years later, having been released from a psychiatric hospital for children, Michelle disappears, her uncle and his girlfriend found hacked to death with a knife before being decapitated, the words Santa Took Them once again written in blood on the wall. 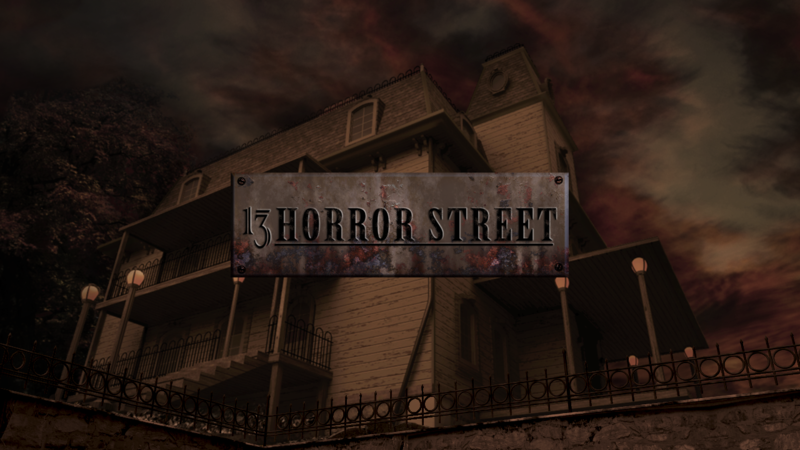 No one in Holly Brook, IL has forgotten the horror that unfolded on Christmas Eve all those years ago, and now, as a terrifying blizzard descends upon the small isolated town, and teens begin disappearing one by one, it looks as if that gruesome night was only the beginning. Jon Aesop, a man without religious belief, is forced to question everything when his family is tortured and killed by what appears to be an angel. Desperate to find his wife&apos;s soul, he must survive murderous angelic forces while seeking answers to the afterlife. Var is a freak to humanity and an abomination among angels. 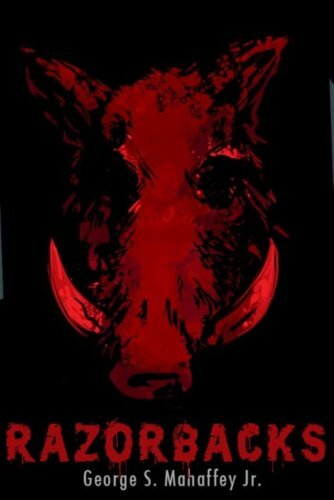 For centuries he&apos;s hunted in the shadows, living a life of self-destruction, but obsessed with revenge. From the author of the Amazon best-selling series, THE DARK CAROUSEL. PARACOSM will transport you to ghostly worlds only glimpsed in nightmares. 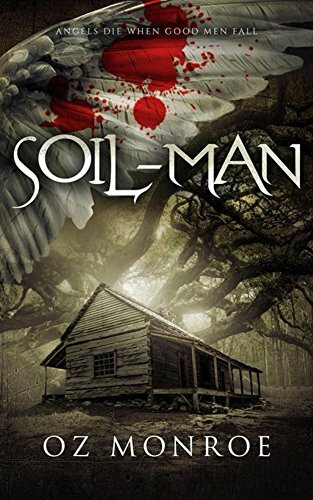 Psychology Student, Zoe Cosgrove, arrives in the isolated West Virginian town of Bleath to study a strange phenomenon--a cluster of children who are experiencing paracosms (beliefs in imaginary worlds). The mayor of Bleath provides Zoe with accommodation at the empty Wilmont house. It's not the friendly farmhouse Zoe was picturing. Worse, she begins to doubt her own sanity when the house starts transforming itself. Late at night, scratching noises scrape along the staircase banister and inside the trinket box under her bed. And out in the wheat field below her bedroom window, ghostly figures wait . . . .
Is Zoe slipping into an imaginary world of her own? Or are the things she's experiencing terrifying real? 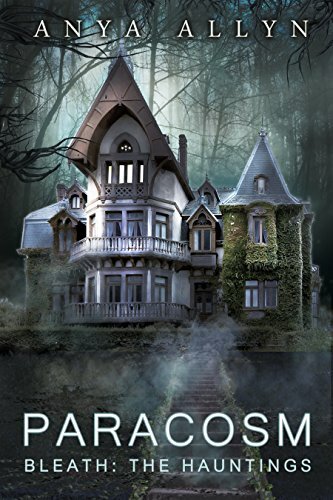 PARACOSM is a standalone novel. It is part of a wider world, having a deep connection to The Dark Carousel series.